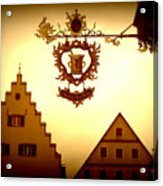 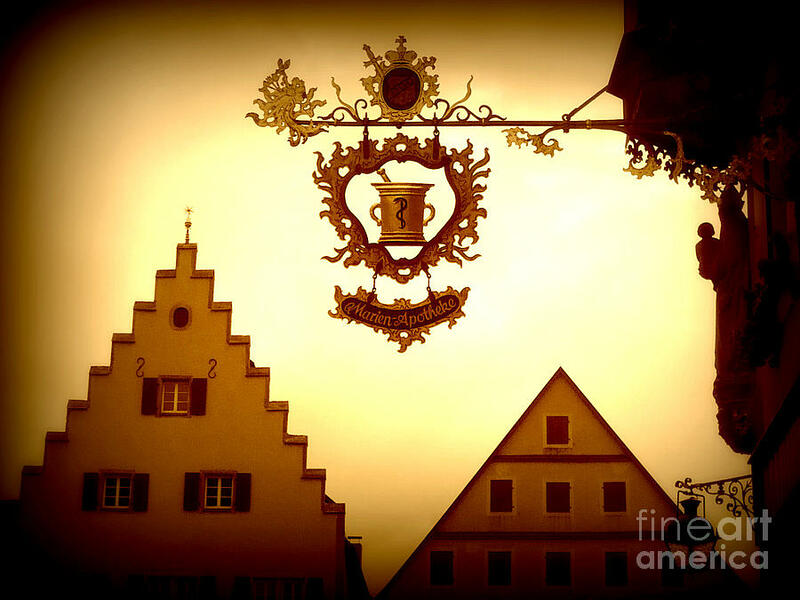 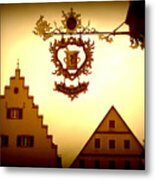 Pharmacy Sign In Rothenburg is a photograph by Carol Groenen which was uploaded on January 12th, 2010. Cerol, the framing of the sign with the rooftops adds an extra something to the already interesting subject. 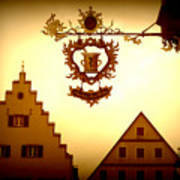 This really captures the eye- a captivating photograph!